Home / Article / Trending / nintendo switch is set become the best Game Console of all time. nintendo switch is set become the best Game Console of all time. Nintendo Switch Took Only Four Weeks to Sell Over 500,000 Units in Japan as against Seven Weeks it took playStation to sell PS4 to same amount. From all indications it’s now obvious that Nintendo Entertainment System (NES) is set to use their newly released nintendo switch games to clinch the title as the best selling console of all time; the recent sales report has proved this as a known fact. The sales have been reported to have sold faster than PS4 in Japan during its debut month, though slower than the Wii U. According to the Media figures compiled from different account sources, it has been learnt that, Nintendo’s new console; the Switch, has dominated the competition with over 500,000 units sold in Japan as of March 26th (4 weeks from the release). To be more precise, the Switch console is cozying with a staggering 519,504 units in sells , and took only four weeks to sell its first half a million locally. After a slight drop the week prior, the console bounced up again last week, probably due to solidifying supply and the upcoming Splatoon 2 Global Testfire. This seats Nintendo’s Switch console ahead of the Play Station 4’s sales trend. Sony’s console sold 439,810 units in four weeks, and took seven weeks to overtake its first half million units. It actually took eight weeks to reach a very similar number to the latest figure for the Nintendo Switch, 519,773. When the Play Station 4 was launched back in February 2014, sales declined rather quickly due to the lack of prominent indigenous Japanese games and characters on the console, but the Switch doesn’t seem to be suffering the same issue (at least not yet). On a more interesting note, the two consoles don’t appear to be affecting each other’s sales in any visible way for now, possibly indicating that Japanese gamers see the Switch more as a portable and indigenous than as a home console, placing them in fairly different commercial straight path. Meanwhile, the Switch’s trend in Japan is still slower than the Wii U that took only three weeks to sell its first 500,000 units, moving 557,901 by December 23rd, 2012. Comparing the Switch’s initial sales with the Wii U can be rather unjust, considering the fact that older consoles was released in Japan when the Holiday season was in full swing which is a better sells strategy that paid off, which at the end results in huge bang in sales. The nintendo switch online platforms actually contributed a whole lot in the progress, making the whole platform seem complex and leaving the players with a lot experience to rely upon. In a more neutral assessment, Nintendo switch term is out to clinch the title of the best sold console of all time. 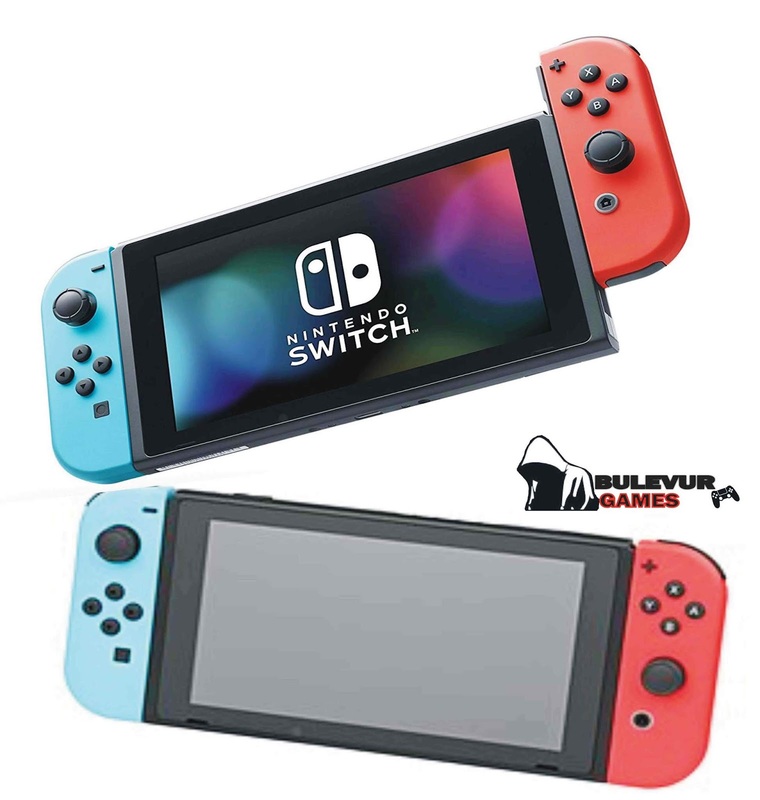 And from the sales data released, they are not too far from attaining that height judging from a nintendo switch price to the nintendo switch battery pack, they sure are ready to take over the the hand console game. Wish them all the best!